Heavy smelled of bleach in the room. Wi-Fi in hotel did not work, and staff told me it is 'usual'. Hotel is is far from main road, passenger need to check the availability of city taxi at least 50 min before. 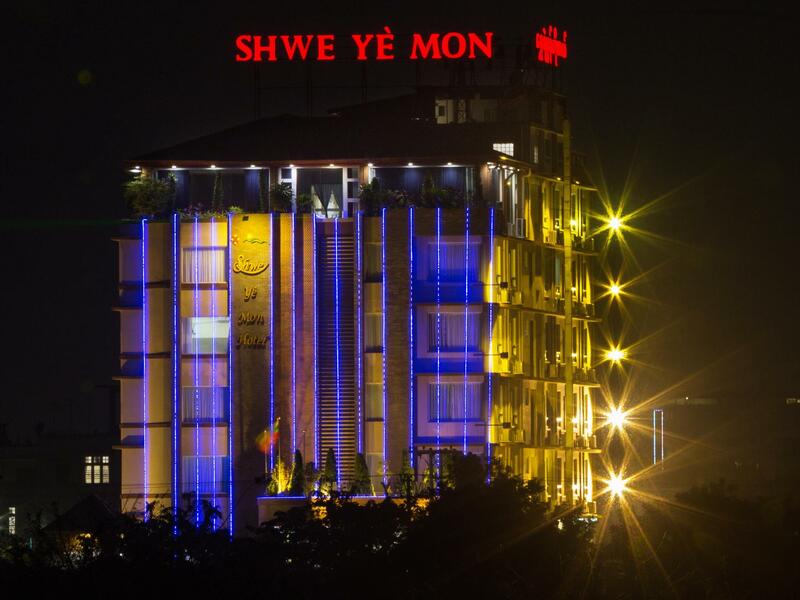 very pricey for this hotel, but it's kinda normal in Myanmar. staffs were helpful but so hard to communicate since their english is limited. they found my booking but they did not find my colleague's booking....interest! The stay in the hotel was almost perfect with zero mishaps. The entire 3 night stay there were only 2 issues. One issue was that the hotel seemed to also be accommodating a group of female locals (I think it was some form of conference) which meant that the dining hall was unable to be used for the first night's dinner and breakfast the following day which was very disappointing, however the staff did offer to bring food up to our room which was lovely. The only other fault is the location of the hotel itself. It is disastrous! It is in the very eastern region of Mandalay and is not near anything so we had to taxi to the city centre a few times for inflated prices which was very annoying. Apart from these two issues the hotel was fantastic, the staff were incredibly friendly, the room was amazing and the free breakfast had a wide variety buffet with a plethora of choices! The breakfast was really good. Room was very clean. Staff was extremely helpful. Was a really great stay. My only complaint would be that there was a cigarette smoke smell in our room. Located miles away from the city, can only reach centre with a 6 dollar taxi ride which is very inconvenient. Hotel itself is very pleasant with spacious, clean, well equipped rooms. Clean, Fantastic Rooms, Good Breakfast, and Wifi! Stay was great, but distance from city centre and attractions meant that we had to cab everywhere. Good part is that it is cheap enough to cover our cab fare, as compared to getting a room in central Mandalay.